Hollywood beauty Carey Mulligan has been working in the acting industry for a very long time now and, following a number of brilliant performances on the big screen over the years, the actress has gone on to be seen as one of the top stars in the business. It is no surprise then that Carey has become one of the most sought after actresses in Hollywood, with a number of new projects coming our way. 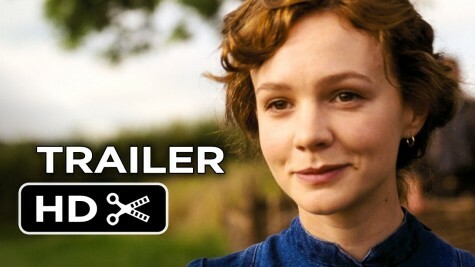 Carey Mulligan has three new movie projects lined up for the near future, with the stunning star having a key role in the movie Mudbound, which has been doing the film festival route for much of the year and is due for internet and limited release on November 17. As well as that, Carey will also appear in the new movie Wildlife, which is currently in post-production and is expected to open some time in 2018. As well as those two movies, Carey Mulligan is also attached to a role in the planned project On the Other Side, which she is also expected to be a producer on. On the Other Side is currently still in the script writing stage, with Marcus Hinchey adapting the Kate Webb novel, with production not likely to begin until next year. As we mentioned, Carey Mulligan does not only have new movie projects coming our way, she also has a new television role, with the incredible actress set to star in the new TV miniseries Collateral, which is due to air on BBC Two in the UK and on Netflix internationally. 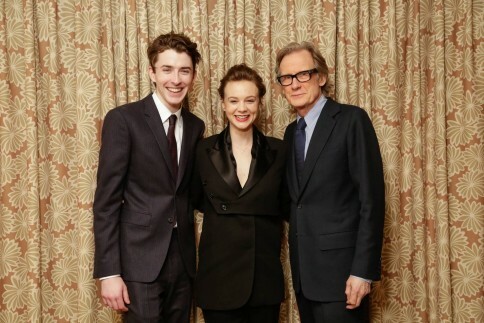 There are not many actresses in Hollywood as in demand as Carey Mulligan, so it is no surprise that she is so busy, and we look forward to even more from her in the future.